The Louisiana Department of Transportation and Development (DOTD), advises the public that on Monday, Jan. 8, GeoEngineer’s Inc. will begin soil boring operations on LA 485 between I-49 and LA 6. The locations of the soil boring explorations require that one lane of LA 485 be closed temporarily to perform the work. The lane closure will be conducted in general accordance with the Manual on Uniform Traffic Control Devices (MUTCD) and a flagger will be provided for traffic control. This work is expected to take about 2 weeks. The contractor will be required to maintain thru traffic at all times, but periodic lane closures and delays can be expected. 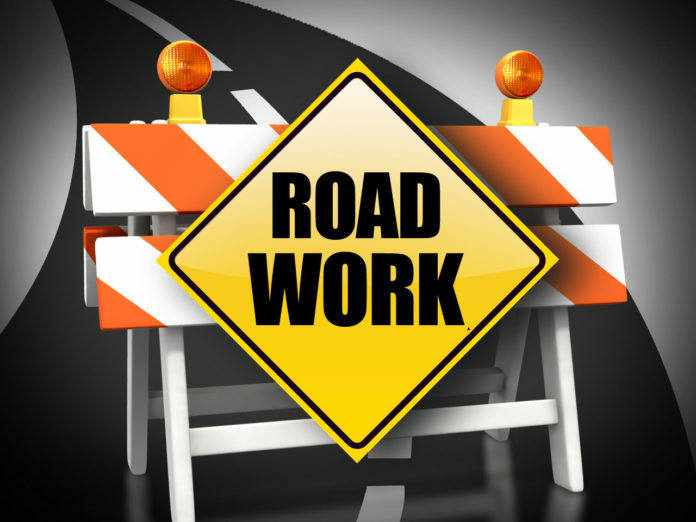 The public is advised to remain alert to construction signs and changing roadway conditions. Thru traffic will be maintained and there will be no detour routes for this project.